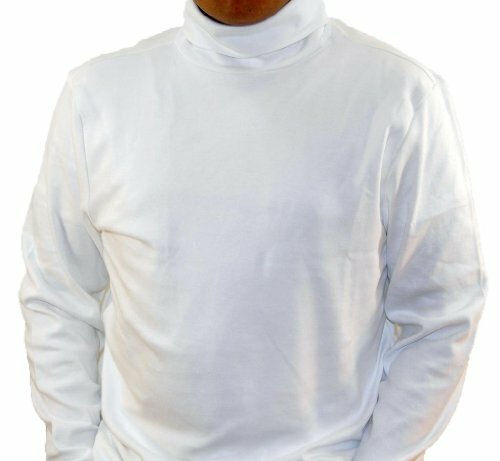 A stylish European turtleneck top. In spring this turtleneck top is a great addition to your closet for outdoor activities as a top layer. In winter this Euro design top can be wear as mid-layer to provide you a luxurious comfort and warmth for all your outdoor activities. The garment offer soft, stretchy and breathable feature that significantly increase your comfort level. Chest size in inches: S: 34, M 38, L 42, XL 46, 2XL 50, 3XL 54. Hand felt softness, stretchy and breathable feature that significantly increase your comfort level.